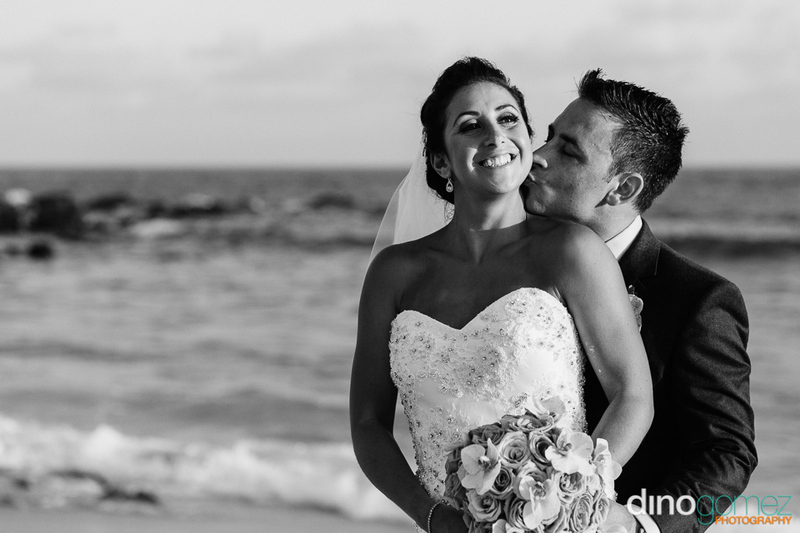 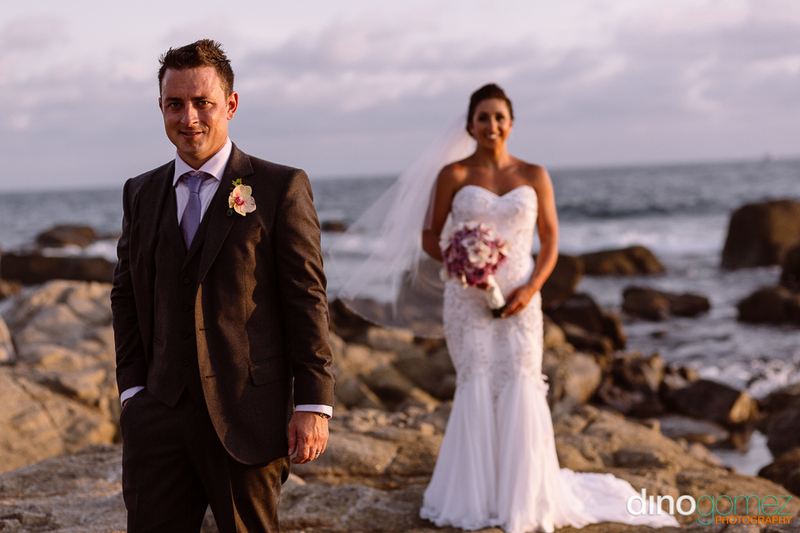 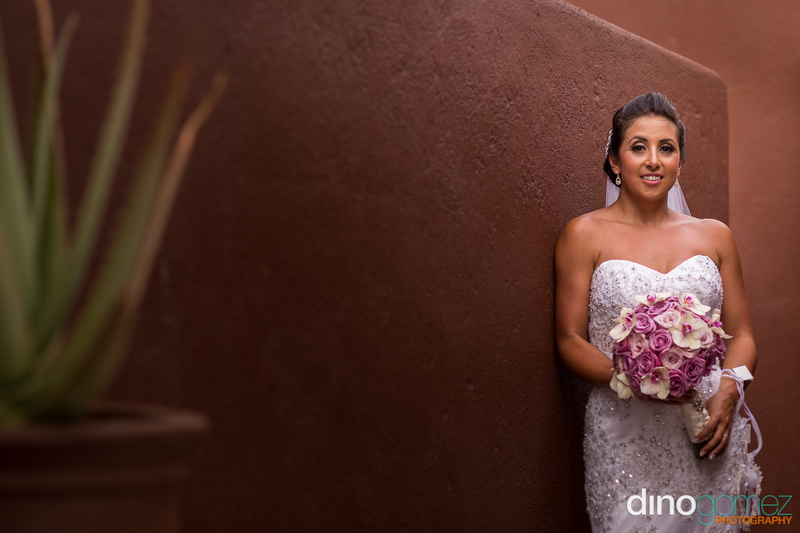 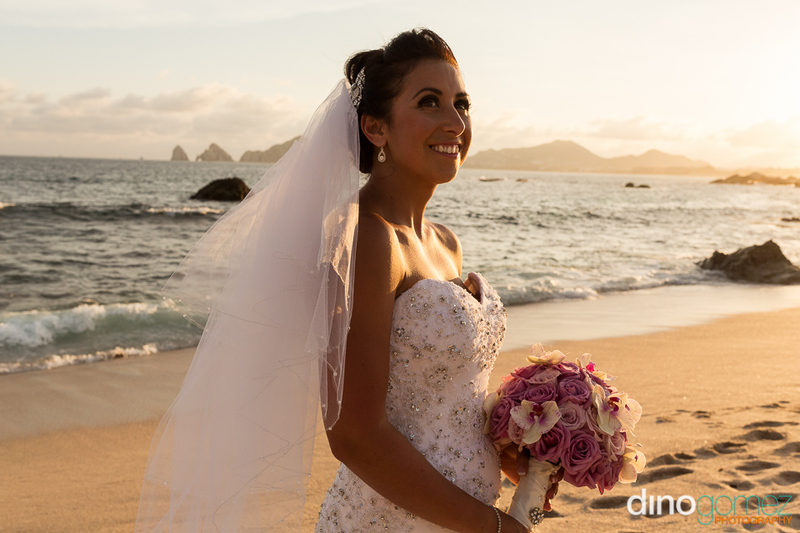 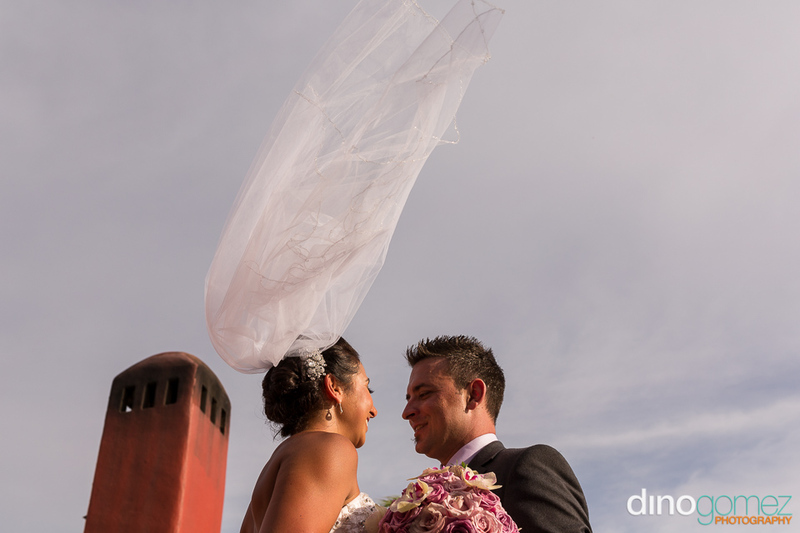 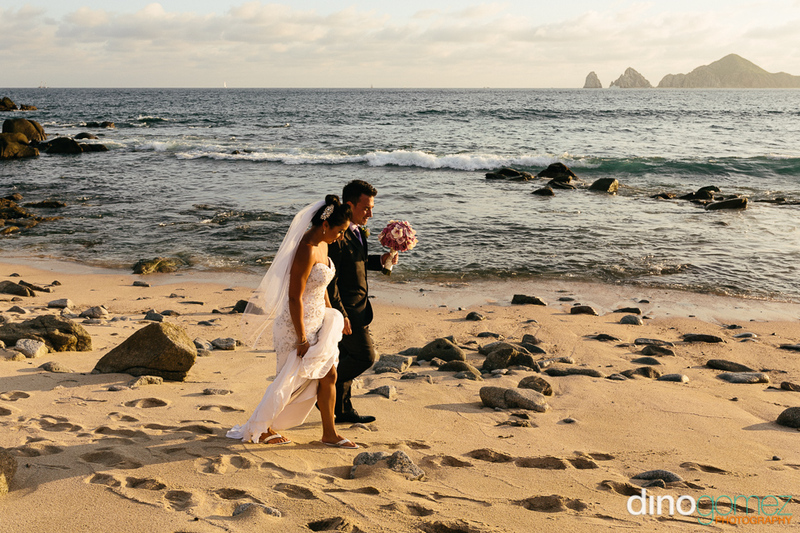 Enjoy the Destination Wedding Photos from Katie & Aaron at the Sunset da Monalisa Restaurant Los Cabos by Cabo Wedding Photographer Dino Gomez. 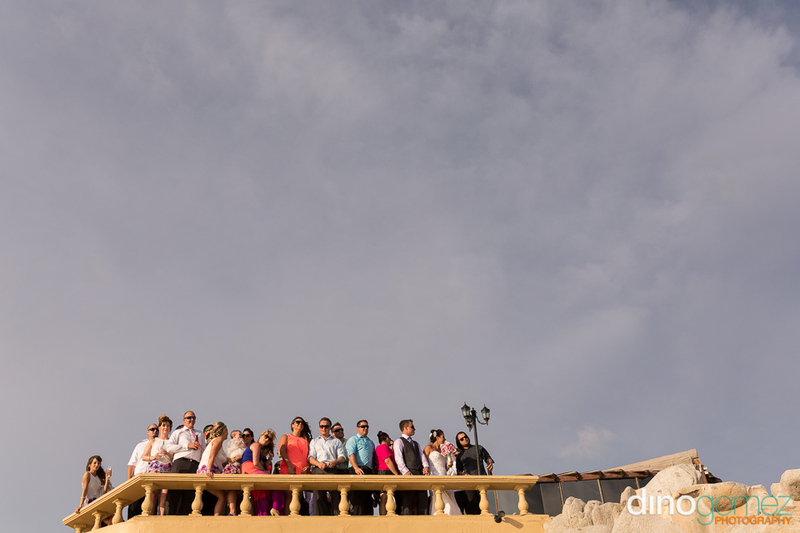 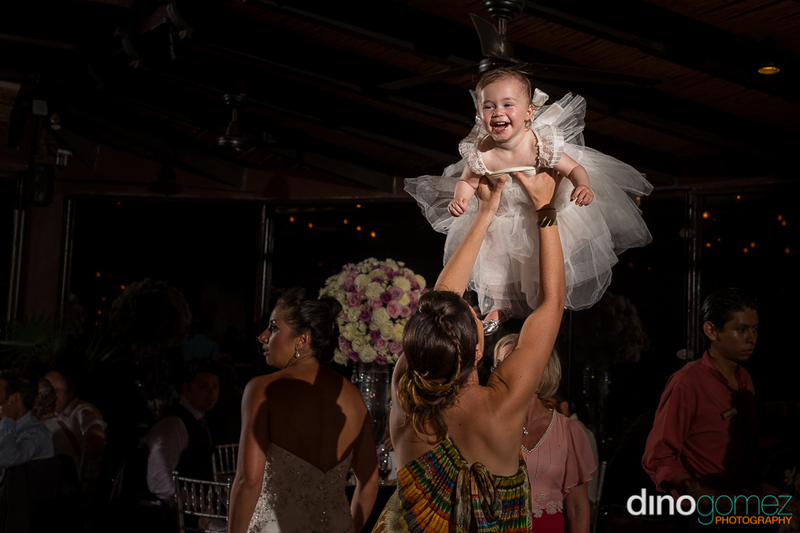 Fun Australian destination wedding in Mexico. 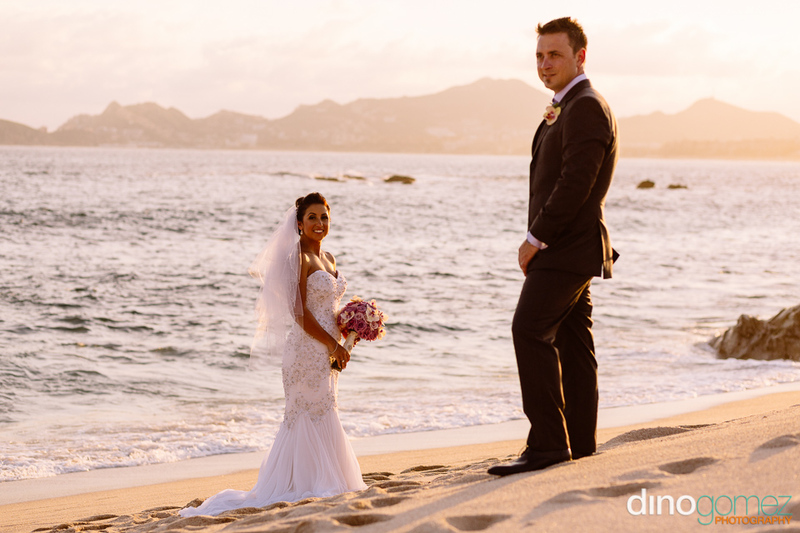 Thoughtfully planned by Asher from A Baja Romance Wedding By Karla Casillas one of the best wedding planners in Los Cabos. 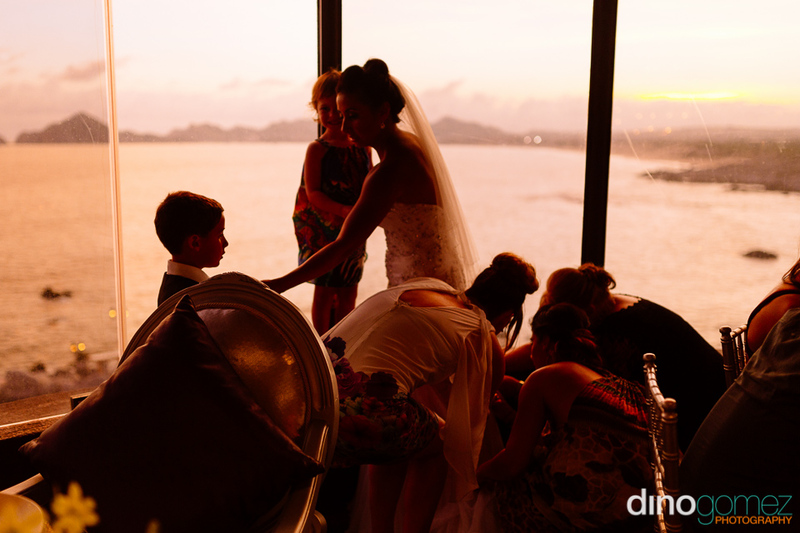 The Sunset Da Monalisa Restaurant is located on the corridor 5 minutes drive from downtown Cabo San Lucas, it is a popular venue for destination weddings in the area, excellent service and quality! 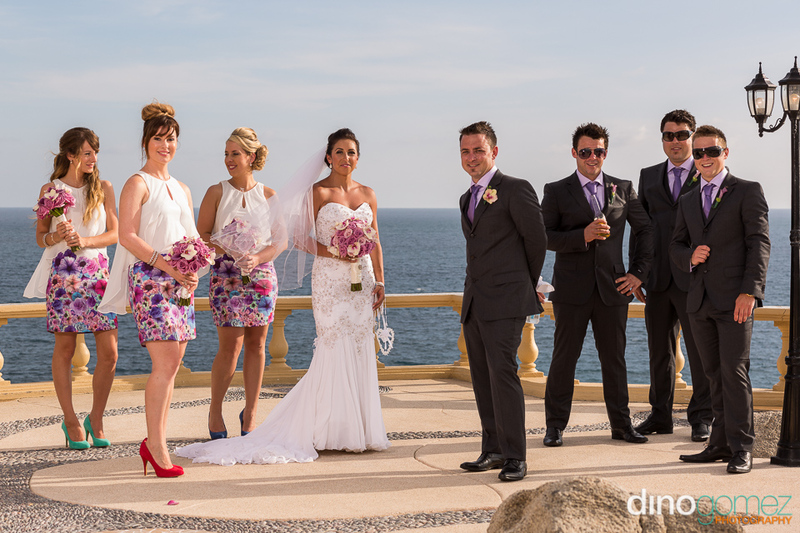 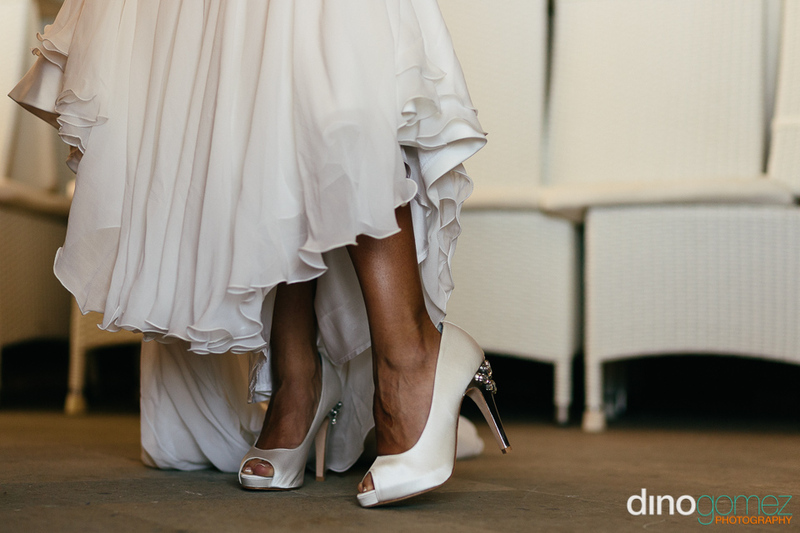 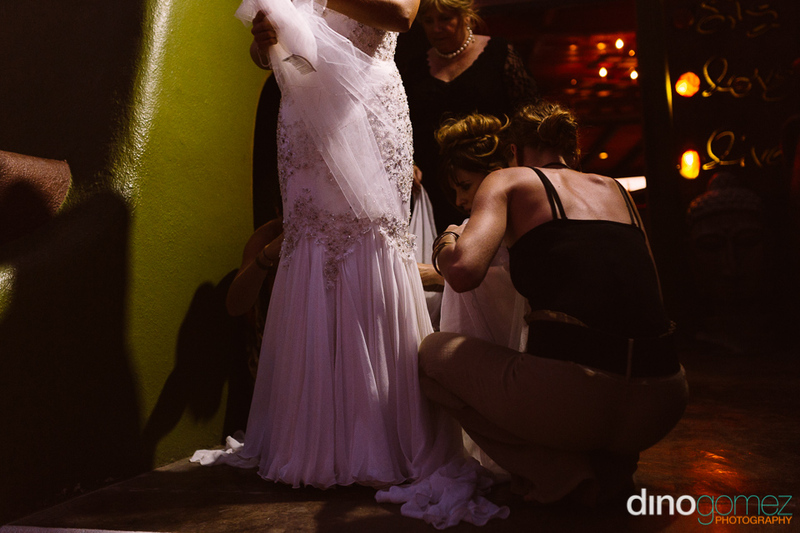 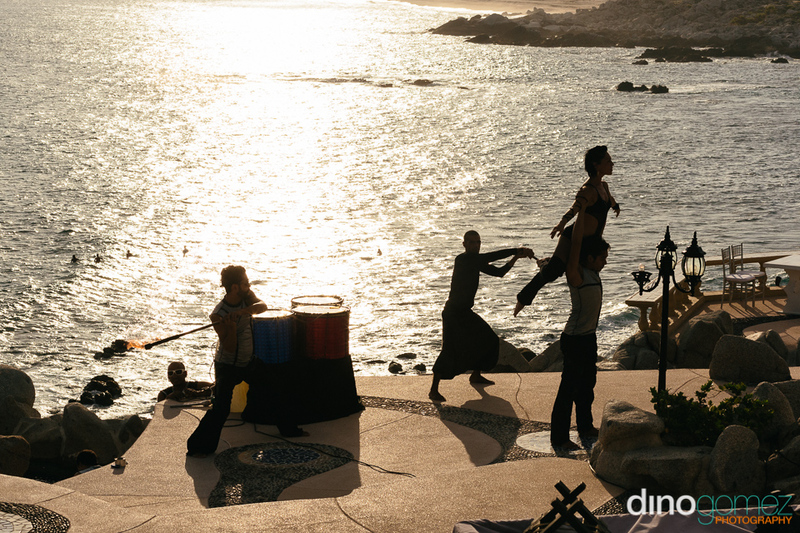 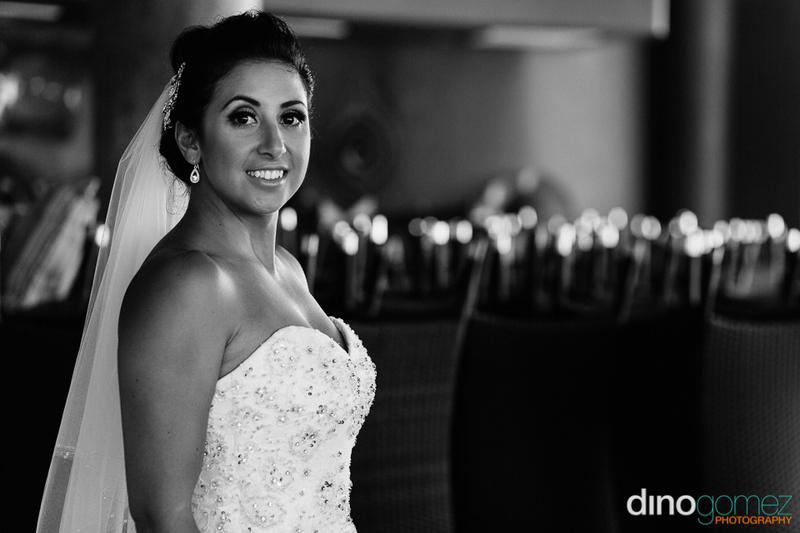 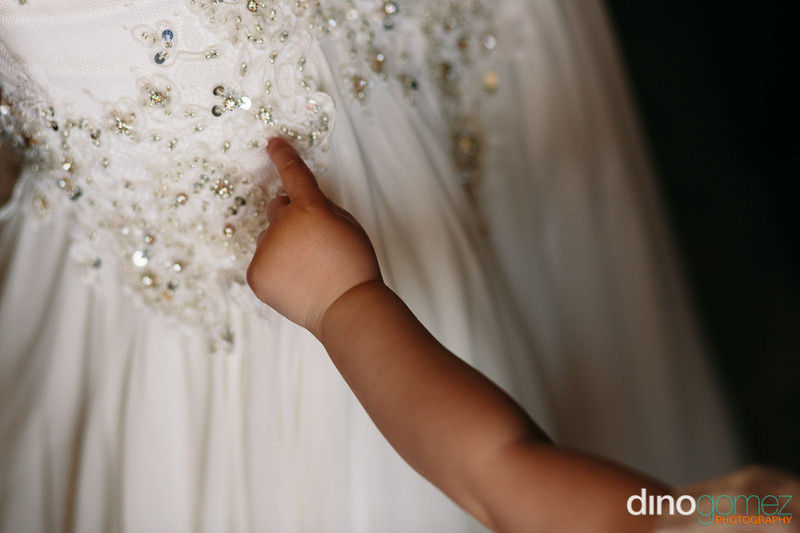 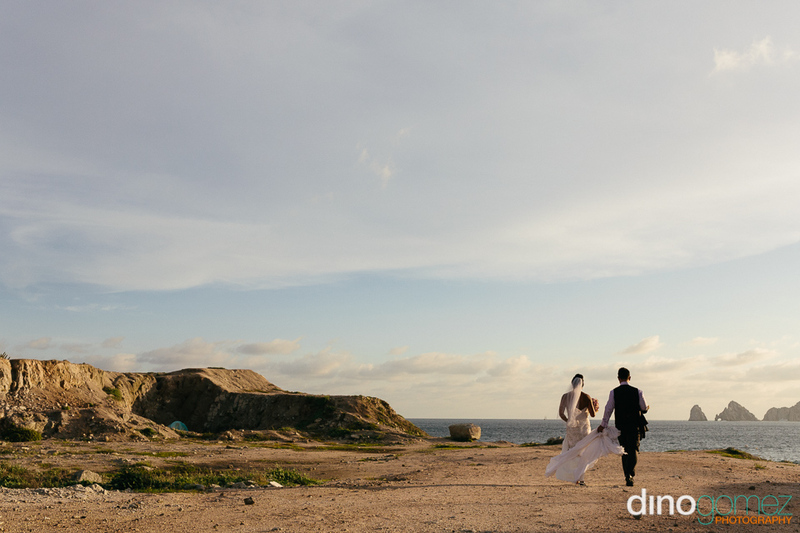 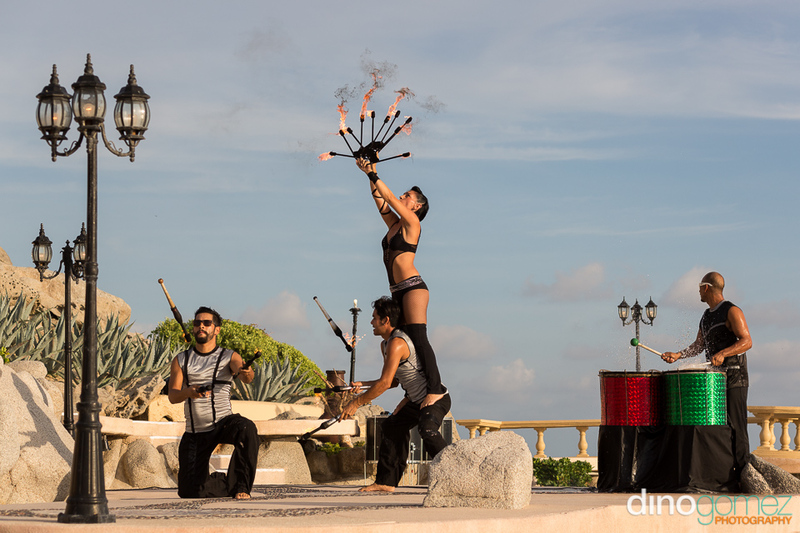 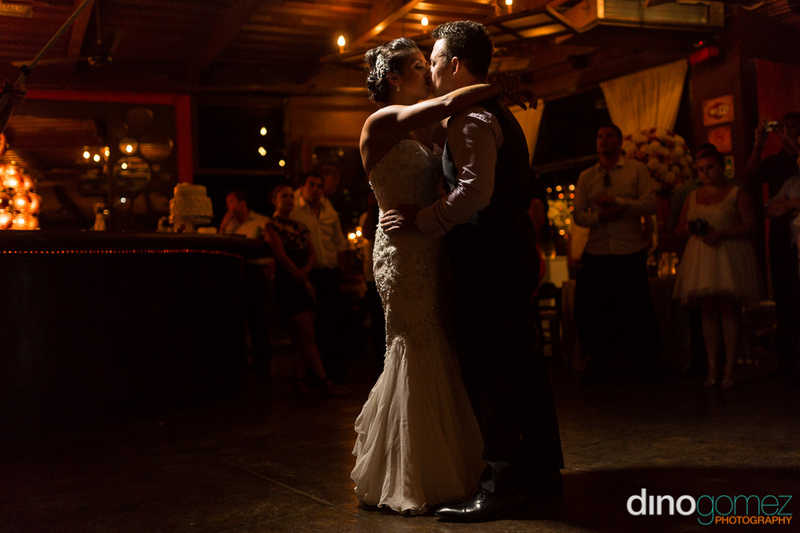 Photos by Destination Wedding Photographer Dino Gomez.